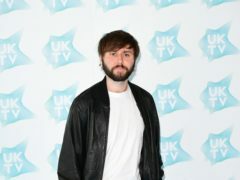 Inbetweeners star James Buckley has said he feels “pretty hated” after a number of fans complained due to confusion over the sitcom’s reunion show. 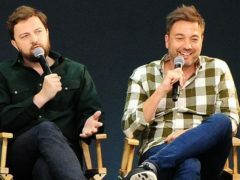 Channel 4 has unveiled a list of the most popular episodes of hit comedy The Inbetweeners as the show celebrates its 10th anniversary. 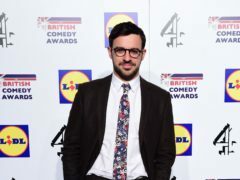 Simon Bird has revealed he still cringes when he watches his comedy The Inbetweeners. 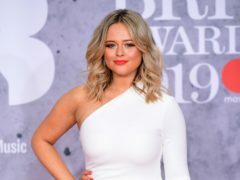 She shot to fame as Will's hard-to-get love interest in The Inbetweeners.